Research synthesis techniques such as systematic reviews and meta-analyses have become standard methods for aggregating the results from thematically related research in psychology. They can be used to describe the state of the art in a research field, to test and/or compare theories, and to derive conclusions about the effectiveness of interventions. Systematic reviews aimed at identifying hotspot topics in psychology. Systematic reviews and meta-analyses on topics currently being debated in any subfield of psychology. Systematic reviews and meta-analyses contributing to the recent discussion about replicability, transparency, and research integrity in psychology. Meta-analytic replications and extensions of previously published syntheses, for example, by applying more recent approaches and/or by including more recent primary studies. Methodological advances in research synthesis methods relevant for any subfield of psychology, such as, for instance, meta-analytic structural equation modeling (MASEM), individual person meta-analysis (IPD), network meta-analysis, to name a few. Demonstrations and tools to assist in data extraction for meta-analysis. Demonstrations and tools facilitating community-augmented meta-analysis. Quality-appraisal systems for primary, secondary, and meta-analytic studies. “The R package metafor: Past, present and future"
If you wish to participate in the Big Data in Psychology Pre-Conference Symposium (free of charge for participants of the main conference), please make sure to check the respective box in the online registration form. and how far they are with their work. Ideally, research syntheses use transparent procedures to find, evaluate, and aggregate the results of relevant research. Procedures are explicitly defined in advance to ensure that all steps are transparent and replicable. This practice is designed to minimize bias and increase the trustworthiness of findings. Consequently, well-performed research syntheses may decisively contribute to shaping and/or resolving hotspot debates in psychology and beyond. "metaBUS: Summarizing and visualizing one million findings in psychology." "Bridging meta-analysis and standard statistical methods." "On the reproducibility of meta-analyses." "Meta-analytic models for multilevel, multivariate, temporal, and spatial data." "Using multilevel models for the meta-analysis of dependent effect sizes." To view the final program of this conference, click here. Please find the abstract collection for all planned sessions here. For the final program of the associated conference Big Data in Psychology (June 7-9, 2018), click here. 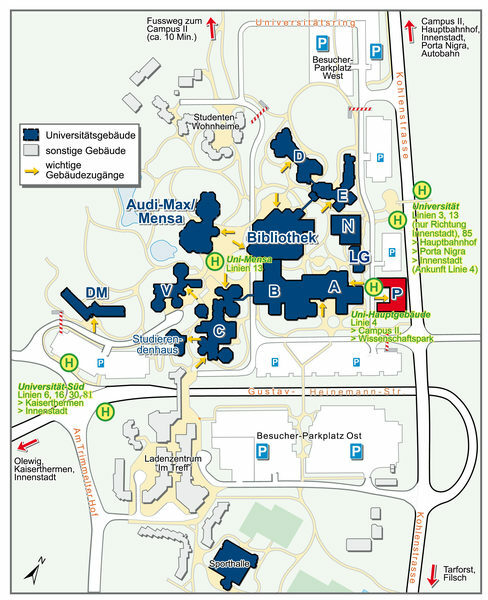 An associated conference on methods and applications using Big Data in Psychology will take place at ZPID - Leibniz Institute for Psychology Information in Trier, Germany, on June 7-9, 2018. For further details, click here. We have arranged for free childcare service for accompanying children of participants and presenters attending the “Big Data in Psychology” (June, 7-9, 2018) and/or “Research Synthesis” (June, 10-12, 2018) conference. During the conference hours, qualified care of the children will be provided by employees of the Caritas family services. 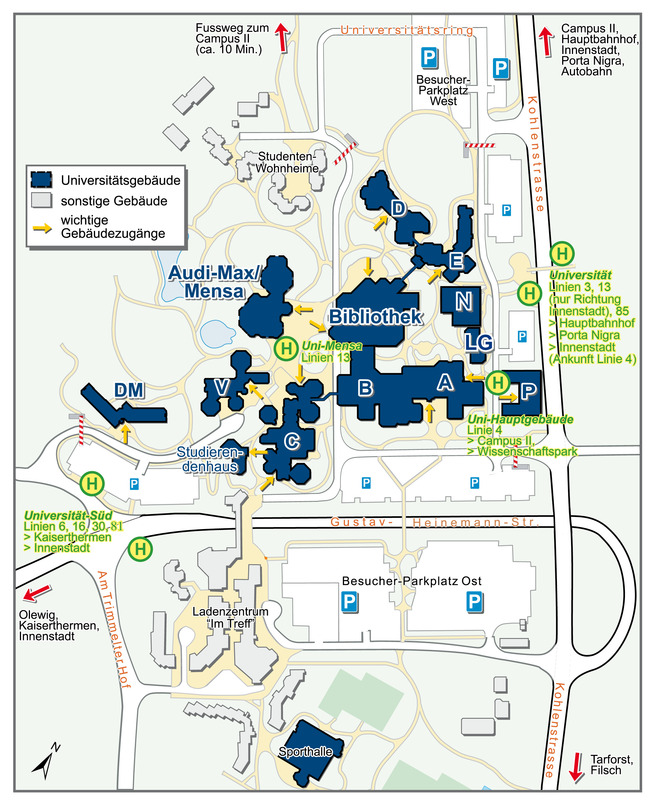 Childcare is located at University of Trier, Campus I (student residence building IV; “ad hoc-Raum für Kinder”), about 10-15 minutes from the conference venue (walking distance). To sign up for this free service send an e-mail (events@leibniz-psychology.org) with your name and the number of children who will attend. Any questions that may arise can be directed to the same e-mail address. Associated special issue, to appear 2020 in Social Science Computer Review: Big Data in the Behavioral and Social Sciences. Please note that on this webpage you can only register for the “Big Data in Psychology Pre-Conference Symposium”. If you wish to register for “Research Synthesis 2019 Conference” and also attend this Pre-Conference Symposium, please register through the main conference’s website here and make sure to check the box that signs you up for the “Big Data in Psychology Pre-Conference Symposium” in the online registration form (free of charge for participants of the main conference). The availability of Big Data is more and more common in many fields including business, computer science, government, social and behavioral sciences, and psychology. Since it is hard to clearly define what Big Data is, we do not impose a strict definition of Big Data in this pre-conference symposium. There are three key characteristics that may qualify data as Big Data, namely Volume, Velocity, and Variety. High-volume data refers to the size of the dataset is too large that may lead to problems with storage and analysis. High-velocity data means that the data come at a high rate and/or have to be processed within a short period of time (e.g., real-time and interactive processing). High-variety data are data consisting of many types of structured and unstructured data with a mix of text, pictures, videos, and numbers. Another characteristic for Big Data is the veracity, which indicates the importance of the quality (or truthfulness) of data. Some examples of Big Data that may be relevant for Psychology are social media data, health/physiological tracker data, geolocation data, dynamic public records, travel route data, behavioral and genetic data. Papers submitted to this pre-conference symposium may focus on one or more of these features in Big Data. If you wish to register for “Research Synthesis 2019 Conference” and also attend this Pre-Conference Symposium, please register through the main conference’s website here and make sure to check the box that signs you up for the Big Data in Psychology pre-conference symposium in the online registration form (free of charge for participants of the main conference). The availability of Big Data is more and more common in many fields including business, computer science, government, social and behavioral sciences, and psychology. Since it is hard to clearly define what Big Data is, we do not impose a strict definition of Big Data in this conference. There are three key characteristics that may qualify data as Big Data, namely Volume, Velocity, and Variety. High-volume data refers to the size of the dataset is too large that may lead to problems with storage and analysis. High-velocity data means that the data come at a high rate and/or have to be processed within a short period of time (e.g., real-time and interactive processing). High-variety data are data consisting of many types of structured and unstructured data with a mix of text, pictures, videos, and numbers. Another characteristic for Big Data is the veracity, which indicates the importance of the quality (or truthfulness) of data. Some examples of Big Data that may be relevant for Psychology are social media data, health/physiological tracker data, geolocation data, dynamic public records, travel route data, behavioral and genetic data. Papers submitted to this conference may focus on one or more of these features in Big Data. "Testing model driven hypotheses with Big Data." "Big Data in Psychology: Statistical methods for linked high-dimensional with traditional data." "The best of both worlds: Towards a synthesis of theory-based and data-driven modeling." "Structural Equation Modeling of Big Data: Challenges and Opportunities." "The Hype, Reality, and Hope for Big Data Analyses in Psychological Research." To view the final program of the conference, click here. For the final program of the associated conference Research Synthesis (June 10-12, 2018), click here. 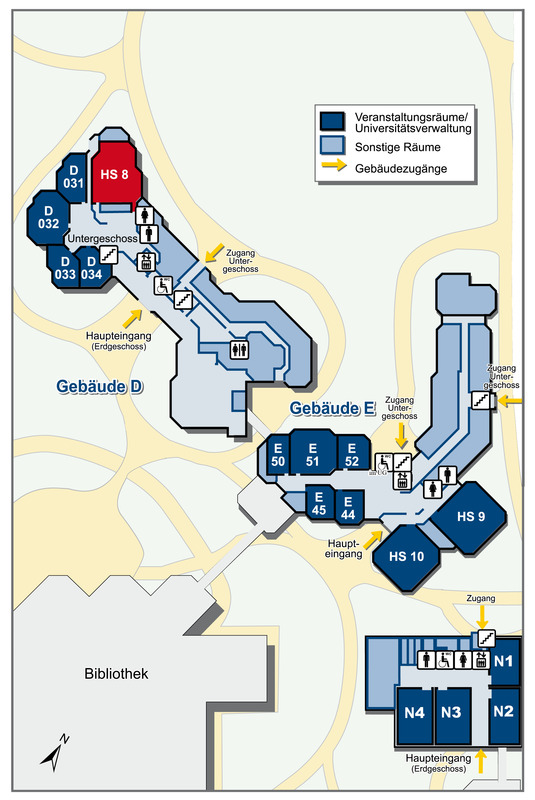 An associated conference on hotspot topics in subfields and related fields of Psychology and their exploration through research synthesis methods will take place at ZPID - Leibniz Institute for Psychology Information in Trier, Germany, on June 10-12, 2018. For further details, click here. What kind evidence for p-hacking, questionable research practices (QRPs) and HARKING (hypothesizing after the results are known) exists and what has possibily changed over the course of time? What are methodological key features of successfully replicated studies and what can be learned from that? To what extent do statistical corrections for publication bias and/or for effects of questionable research practices work? Open science and journals: How and to which extent have open science standards changed journals' publication policies? Which types of open science requirements have mostly been implemented? How prevalent are open science requirements in psychological journals in general? Quantifiable reactions of the field or subfields towards implemented changes. Examples: Studies on the number of articles with open data since these changes have been implemented. Studies on the differences among disciplines with respect to the speed of implementation of changes. Effectiveness of open science: Do the claims of the open science movement hold up? We welcome metascience studies on the effectiveness of open science standards. For example, is there evidence that the implementation of open science standards has led to an increase of statistical power (frequentist statistics) or more evidence (Bayesian statistics)? To which degree do preregistered studies actually follow the preregistered design and analysis? Simine Vazire, University of California: "The Credibility Revolution in Psychological Science"
Gregory Francis, Purdue University: "Rethinking multiple testing for replication and preregistration"
Richard Morey, Cardiff University: "Power, p curves, and PPVs: Statistical issues facing the methodological reform movement"
An associated special issue will appear in 2020 in Europe's Journal of Psychology. Central features of the TPB: The principle of compatibility; interaction and mediation assumptions. Using SEM to establish convergent and discriminant validity of TPB measures; measurement invariance. SEM test of the structural model: mediation, moderation and changes over time. The TPB as a framework for behavior change interventions. Results from meta-analyses. Please bring your own computer to participate in the hackathon! Developing pre-registered replications of past primary studies applying the TPB to any substantive domain identifying the conditions that promote or inhibit replicability of findings. Developing pre-registered systematic reviews and meta-analytic syntheses of TPB studies identifying the determinants of the (non-)replicability of the TPB. 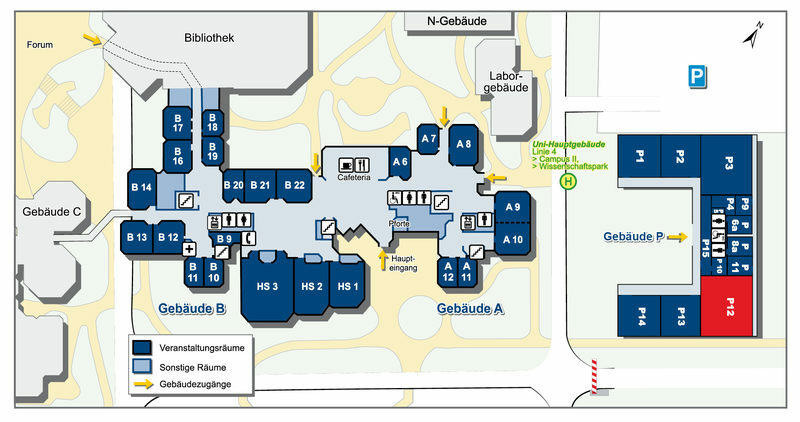 Registration is free of charge for employees of ZPID and for students/employees of the University of Trier. 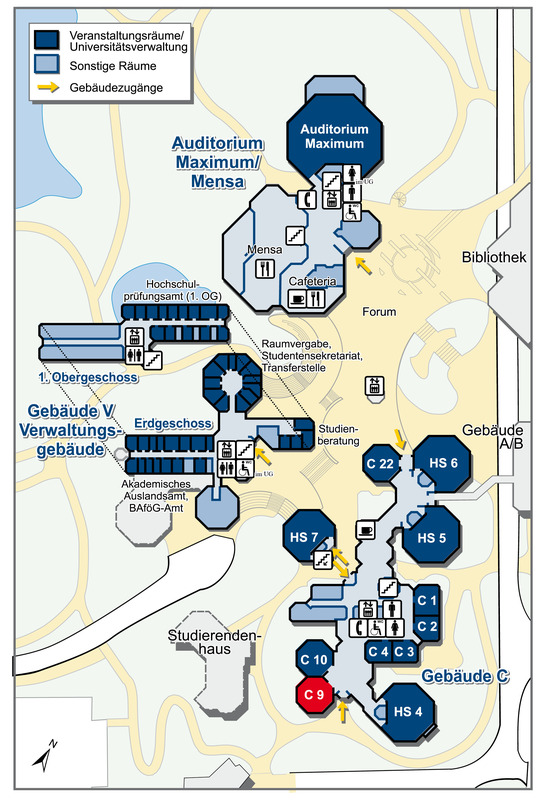 Please request a registration voucher by e-mail ( events@leibniz-psychology.org ). ‘Registered Reports’ offer a publication approach to the psychological scientific community that emphasizes the importance of the research question and the quality of the methodology prior to data collection. The format requires authors of empirical studies to preregister their study protocol including hypotheses, details concerning sample size and sampling methods, and the analysis plan. The submission of an empirical study outline is followed by a standard peer review process determining the quality of research methodology. If the study is accepted as a ‘Registered Report’, publication is granted to the authors irrespective of the outcomes. This publication process seeks to prevent questionable research practices such as low statistical power, changing hypotheses retrospectively to fit obtained data (“HARKing”), selective reporting of results, manipulation of methods and criteria of analysis (“p-hacking”), and publication bias. The publication format of ‘Registered Reports’ thus rewards adhering to the hypothetico-deductive model of the scientific method, while allowing complete flexibility in conducting and reporting additional exploratory (unregistered post-hoc) analyses. ‘Registered Reports’ promote the trustworthiness and replicability of psychological research - two essential goals of the Open Science movement. How can authors be encouraged to preregister their studies (reward system)? What are potential tools and guidelines to support authors to preregister their studies (e.g., submission forms, best practice examples and resources)? How shall the submission process for preregistered studies look like ideally? What happens if authors have to deviate from the preregistered methodology? Which basic principles, procedures, and guidelines should publishers follow? Potential implementation models were presented and discussed with regard to their advantages and disadvantages. Joseph Cesario, co-founding editor of Comprehensive Results in Social Psychology, one of the first preregistration-only journals. Michael Bosnjak and Erich Weichselgartner, Leibniz Institute for Psychology Information (ZPID), which is hosting the journal 'Registered Reports in Psychology'. To view the final program of the workshop, click here.